Isn’t my design team amazing? The girls have worked so hard creating these samples for you. 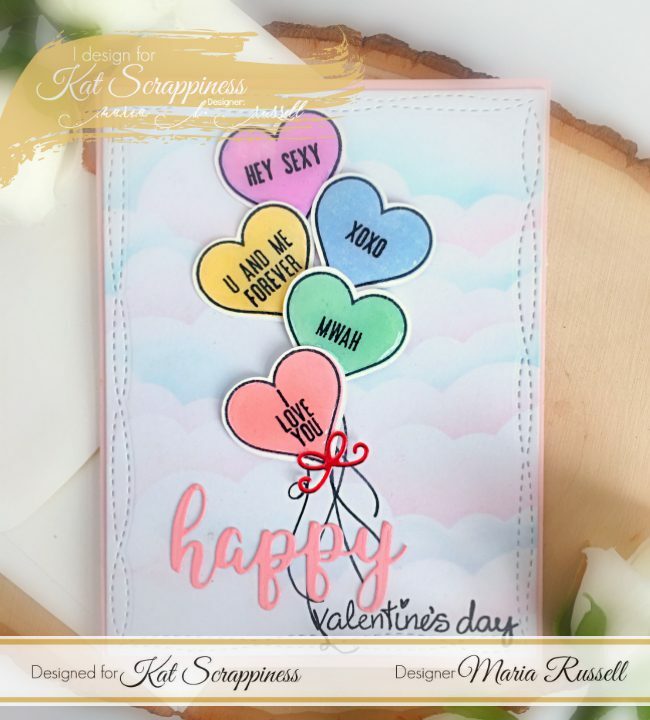 During this month, they will be showing you how they made their cards either on our YouTube channel or on the blog. I just wanted to take this opportunity to thank you all for liking, commenting and subscribing to our blog, YouTube channel, Facebook Fan Page, etc. You are all rockstars! Please don’t forget to leave a comment today if you haven’t done so already. Winners will be announced here on the blog on Friday at 8:00 am PST. Good luck! Happy crafting! 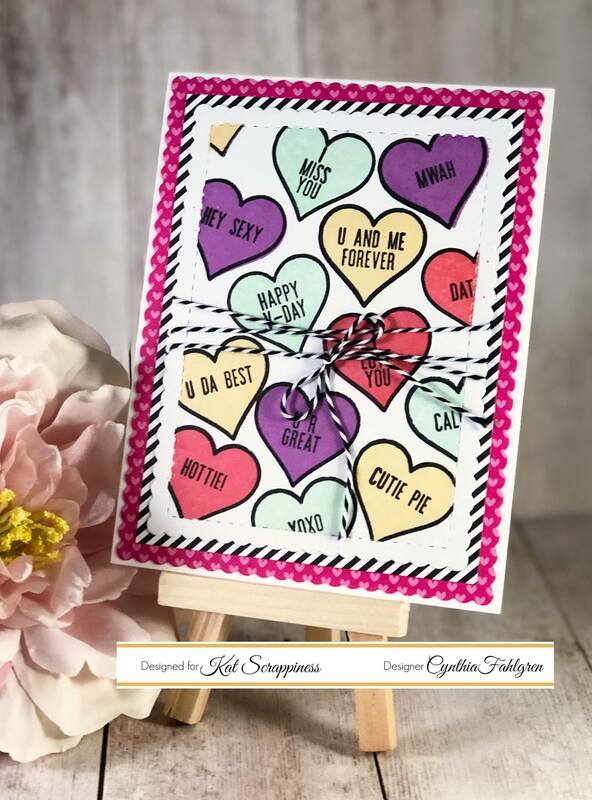 Love the cards; the heart stamps and sentiments are awesome and could be used for so many occasions. The stamp set is so cute, lots of great inspiration with the beautiful cards too! 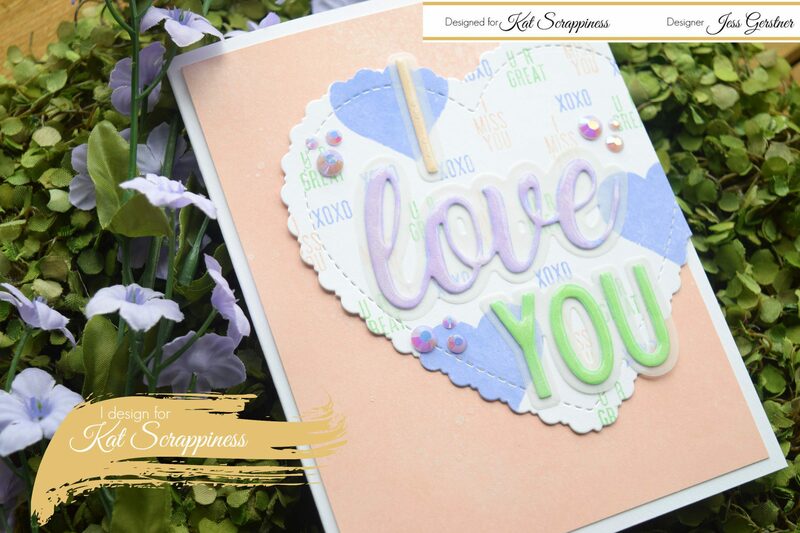 Your cards are so pretty, love the new stamps and dies, your projects are very inspiring! Oh these hearts with the sentiments are so cute. Love them. Nice release! The hearts stamps are very cute! The card ideas are amazing. Maria! These are SO MUCH FUN! I love the little sentiments! Great card designs! FYI… I just clicked on all the blogs… none of their creations above are on the blogs? So very sweet! Love the rainbow of colors on the pretty cards. Super cute!!! Adorable cards!!! Love this stamp set!!! Love this stamp set, takes me back to my childhood with the little conversation hearts. Terrific cards! 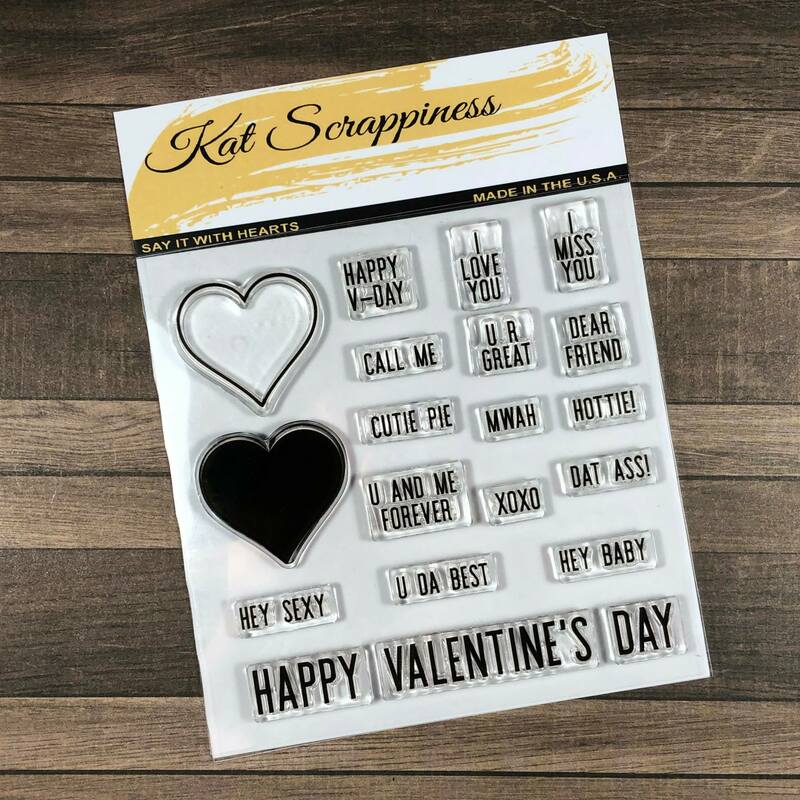 This is a really cute stamp set–you can do a lot with this one! I LOVE the hearts with messages on them. What a great look!! How cute the hearts are. Perfect for Valentines! Live the cards. 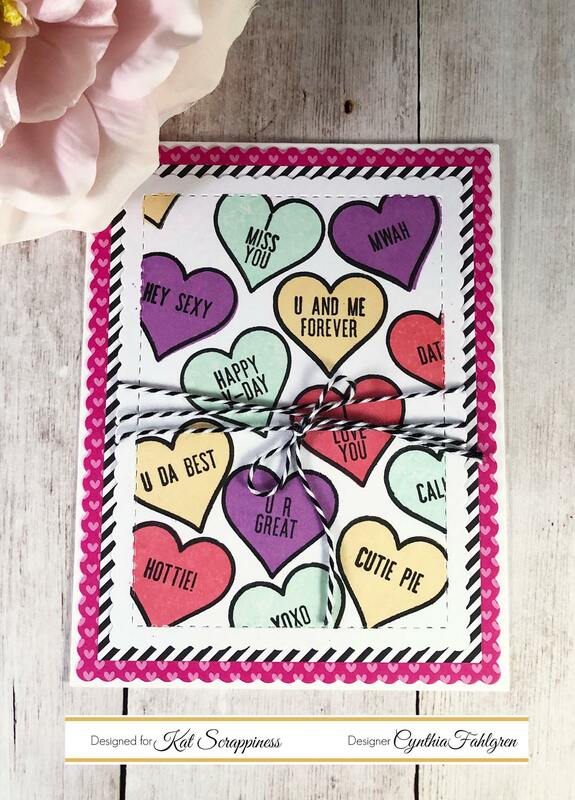 Especially the lacy layered heart. Always enjoy the videos. How cute are those hearts!!! Love the colors, the layouts, everything! 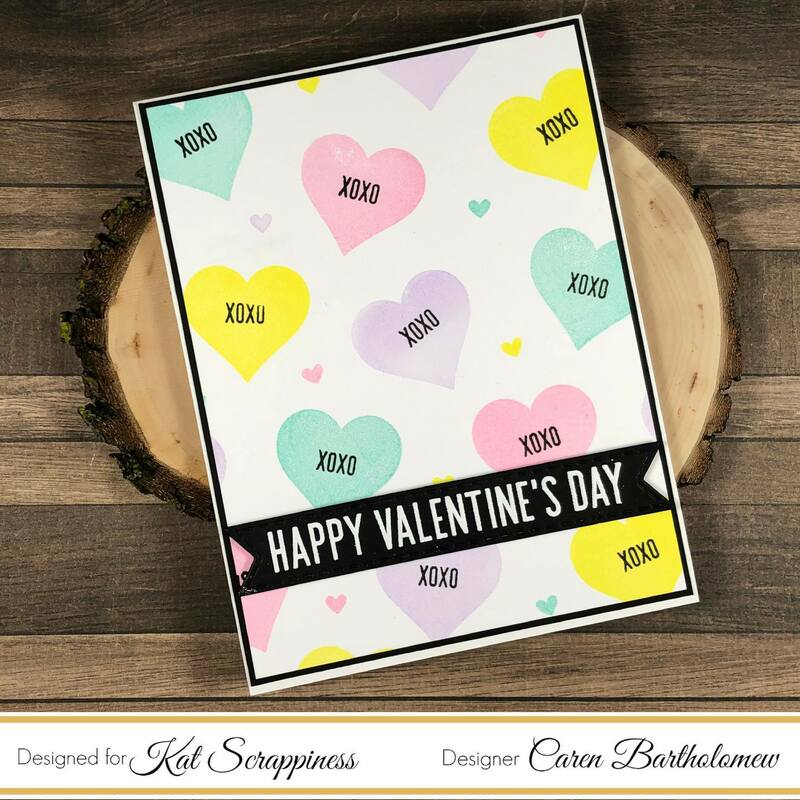 The hearts are always a go to in card making and this stamp set is perfect! The design team makes are wonderful! 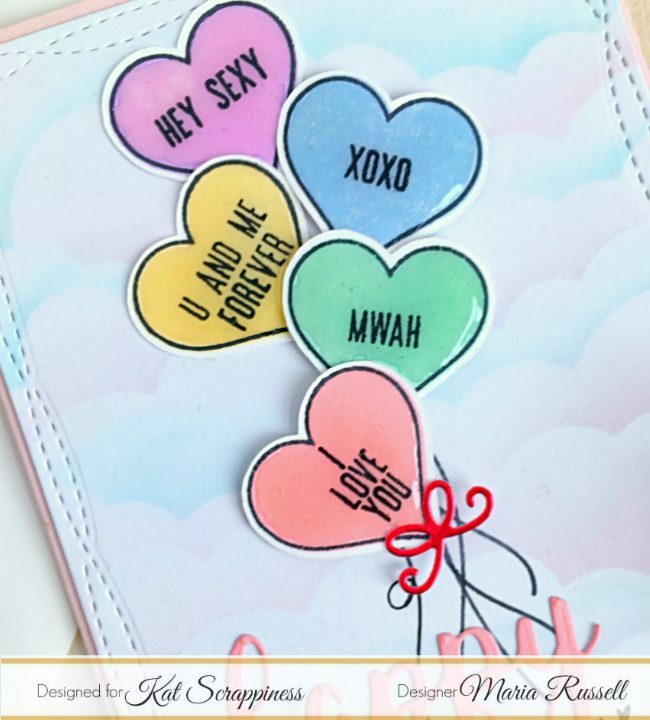 Love the size and the sentiments of the cute conversation hearts!! Fab release and showcase from the design team. 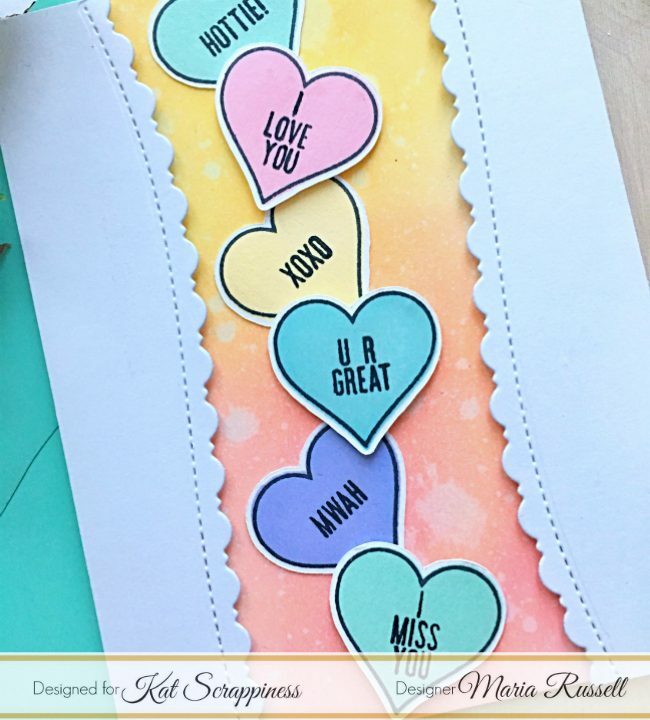 I love all these fun projects using these cute conversation hearts! What a darling set! This would be fun to play with! Lovely inspiration!